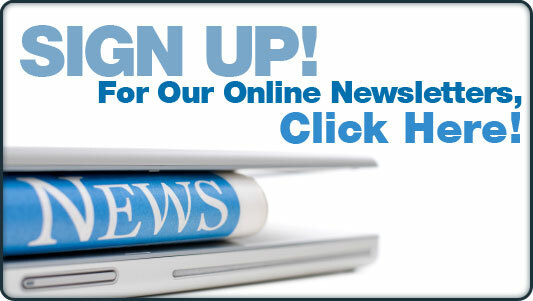 While the American Chiropractic Association (ACA) is banging on chiropractors' office doors along with state radiation investigators and the ACA's X-ray Standards are being used to go after chiros for the false claim of unnecessarily exposing their patients to ionizing radiation, the list of organizations rejecting the ACA's X-ray Standards is growing. The Palmetto State Chiropractic Association (PSCA) representing chiropractors in South Carolina joins over two dozen state and national organizations, schools and businesses that have completely REJECTED the ACA's x-rays standards as a threat to public health. 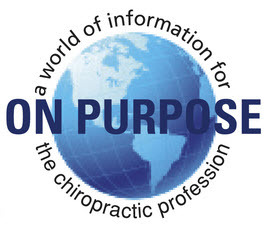 The PSCA is opposed to guidelines that could possibly limit the ability of the Doctor of Chiropractic in performing his or her duties in the detection, correction, and monitoring of vertebral subluxation. The Palmetto State Chiropractic Association represents Doctors of Chiropractic whose practice objective is focused on the detection and correction of vertebral subluxation. 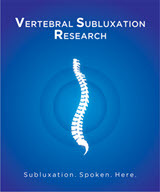 The responsibility of the Doctor of Chiropractic includes the detection and characterization of vertebral subluxations, congenital and developmental anomalies which may affect the selection of chiropractic techniques, as well as conditions which may contraindicate certain chiropractic adjusting methods. Radiography and advanced imaging studies/techniques are beneficial to the performance of these duties. Radiography may also disclose conditions requiring referral to another type of health care provider, an important public safety issue. Therefore, the Board of Directors of the PSCA has unanimously rejected the ACA’s Choosing Wisely guidelines concerning radiography within the chiropractic profession. 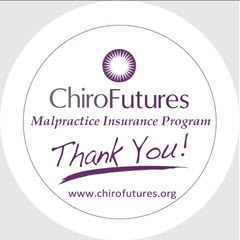 The ACA, the World Federation of Chiropractic (WFC), and the Council on Chiropractic Guidelines and Practice Parameters (CCGPP) along with authors of recently published anti-x-ray papers, have framed the issue of taking of x-rays for the purposes of ruling out contraindications to care, biomechanical analysis, subluxation analysis, post care outcomes and pathology as a threat to public health. 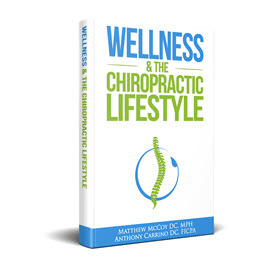 "Its important for everyone to remember that this isn't just about x-rays" stated Matthew McCoy DC, MPH, "the guidelines the ACA are pushing are not only related to x-ray - they have far reaching consequences and are directly related to the wider effort to eliminate the management of vertebral subluxation in a salutogenic model." 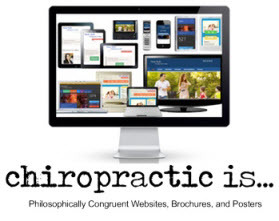 Beyond that, the past Chairman of the Board of the ACA sits on the Colorado Board of Chiropractic and has openly called for the elimination of subluxation based chiropractors and stated there is no evidence to support the use of surface EMG. Add to these issues the witch hunts in Canada, Australia and the UK and its clear they are all part of the larger scheme. According to several sources the ACA Guidelines are already being used against chiropractors in several states and legal action has ensued. Of course they are also spreading globally with their adoption in Australia. And in what can only be described as intrusive and quite frightening, the ACA has engaged the Food and Drug Administration, state radiation programs, the Conference of Radiation Control Program Directors (CRCPD), the American Chiropractic College of Radiology, the American College of Radiology, the American Association of Physicists in Medicine, and the Medical Imaging Technology Alliance to gather radiation output and utilization data from chiropractic clinics. They want you to allow government inspectors to come to your office and kick your tires and look under your hood. But don't worry its being done in the interest of "public health".